The O-PLUS card can be used for many different attractions around Oberstaufen. 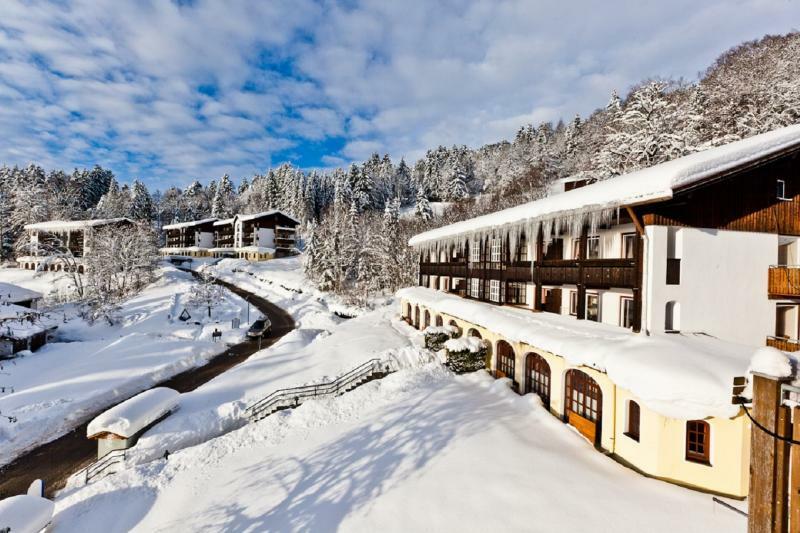 It includes use of the ski lifts, the ski bus service, the outdoor ice rink and the Aquaria swimming pool complex (you can choose between skiing or entry to Aquaria each day - if you go after skiing you will be charged). You are also entitled to free parking around the town and free WiFi at the hotspots around the village. Non skiers can also head to the 2 local museums for free. 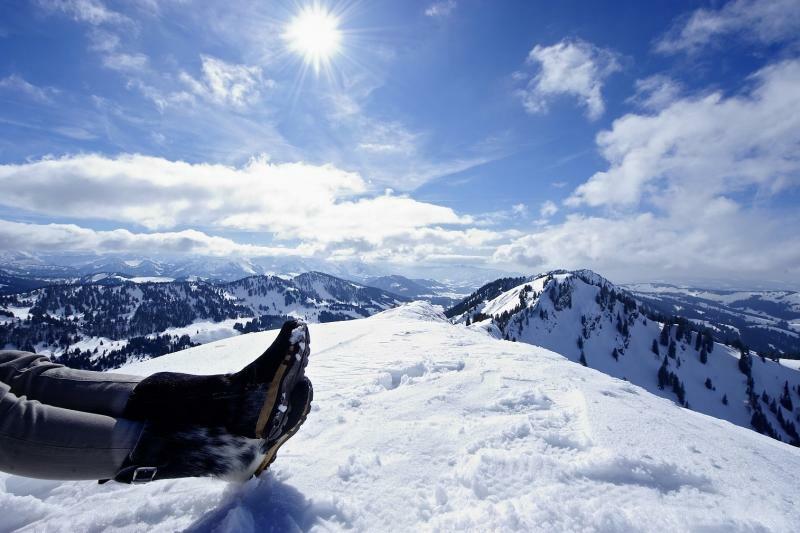 Oberstaufen is a small Alpine resort nestled in the Allgäu region of Bavaria. It offers around 45 km of slopes spread out around the valley into 4 main areas each serviced by a gondola, and linked by a ski bus service. The linked Hündle and Thalkirchdorf areas are great for lower intermediates with wide, even slopes to practise your turns. The Steibis area offers a few longer runs as well as a funpark. 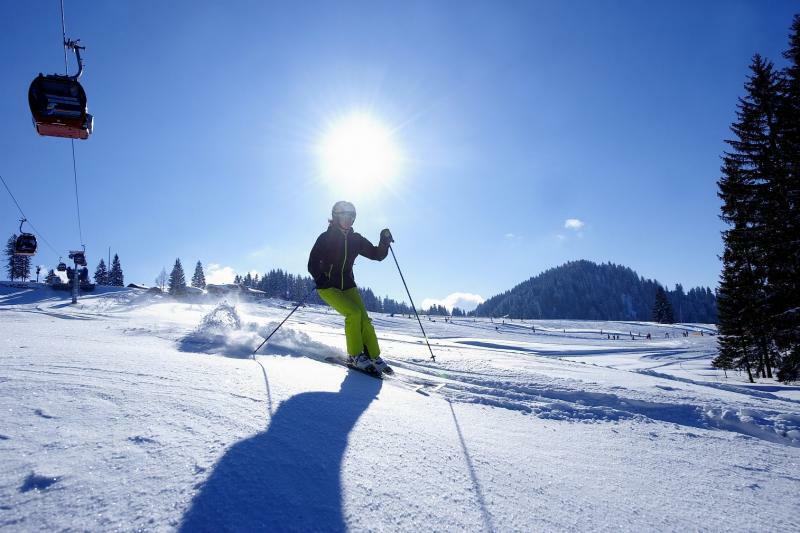 The Hochgrat area offers slightly steeper runs for more experienced skiers, while the small Sinswang area is especially for beginners. You will receive an O-PLUS card at the beginning of your stay to use as a skipass, and for free entry to the Aquaria swimming pool complex (only free if you are not skiing that day). Oberstaufen offers a lively nightlife, with lots of cafes, pubs and restaurants around the village centre. Hotel Johanneshof, Hotel Bavaria, Mondi Holiday or similar. 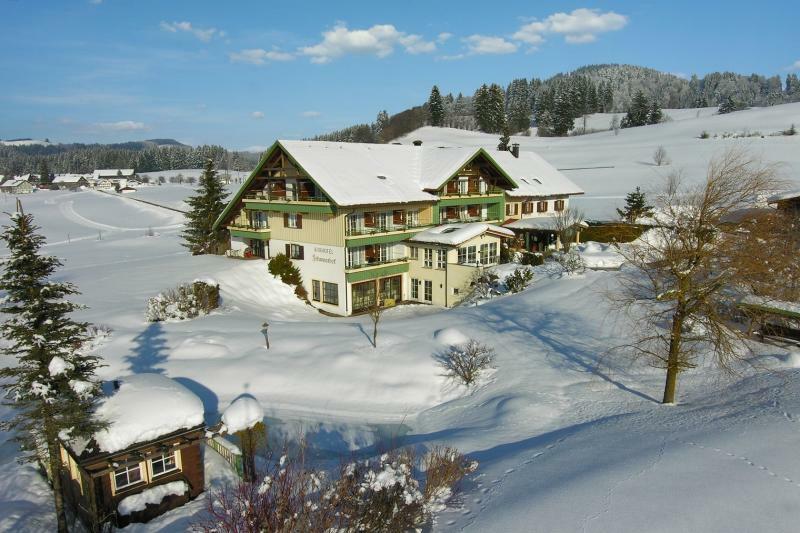 Each one is well-rated, located on the outskirts of Oberstaufen and has a swimming pool. 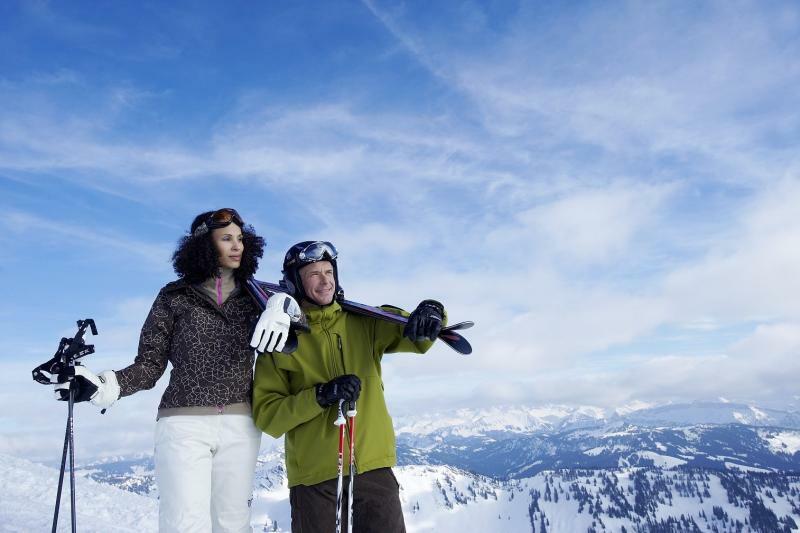 The O-PLUS card lets you use the ski bus service to reach the slopes, which are around 5 minutes away from each hotel by car. Take A96, L319, L318 and Hauptstraße to An der Sonnhalde in Oberstaufen. 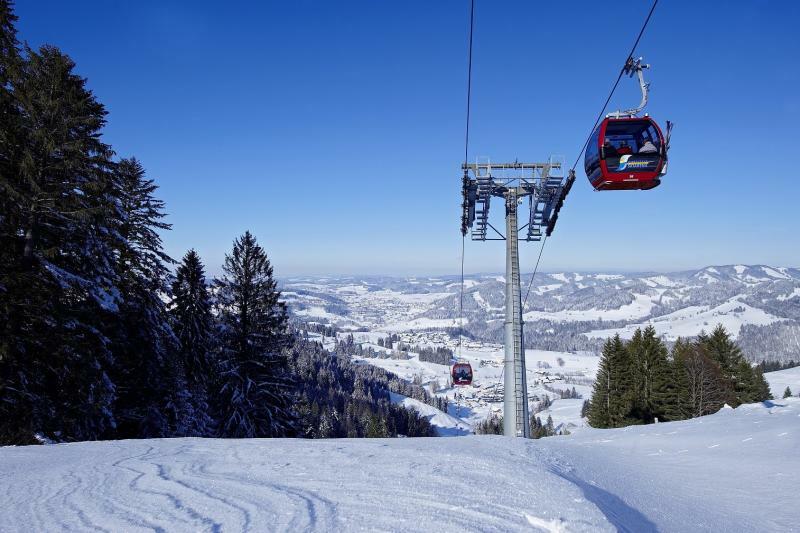 There is no direct public transport to Oberstaufen, car hire is recommended. Private transfer available on request after main booking.